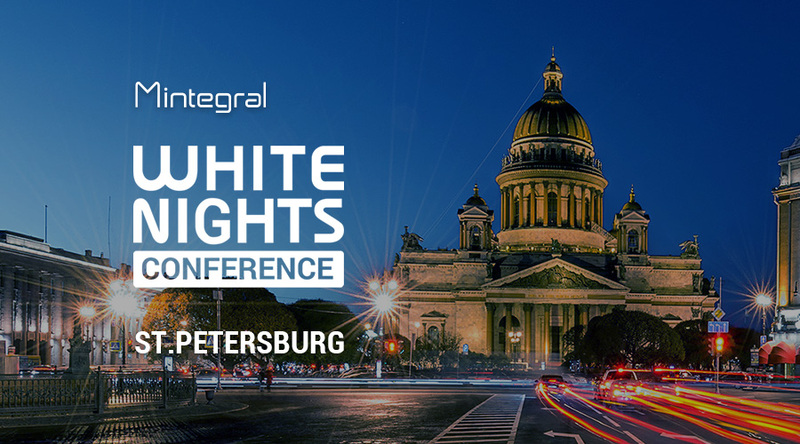 As an international cross-platform business conference for game industry, the White Nights Conference attracts more than 4,000 visitors each year. This June, Mintegral will have silver sponsor table and share some insights about user acquisition and monetization with you. Come say hi to Mintegral at S30!